Both Icelock Expulsion Valve 551 and 552 are designed to be used with all suction suspension systems. The valves are positioned in a housing that seals securely against the inner surface of the hard socket near the distal end. The valves expell air under positive pressure when entering a socket. During removal of the prosthesis the push button needs to be compressed to allow air back into the hard socket. The Icelock 500 Series can be used for all impact levels. The Icelock 551 Valve is an auto-expulsion and push button suction release in the same compact, easy to install package. (M 10). The valve is recommended for both Transtibial and Transfemoral users. The kit includes a flexible socket housing. Icelock 552 Valve is an auto-expulsion valve with push button for suction release. The core of the valve can be unscrewed to facilitate rapid donning and it makes it possible to pull donning socks through the valve. 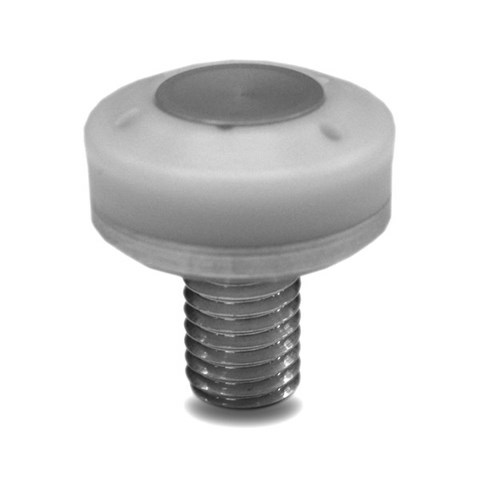 The valve can be used with a flexible interface and is recommended for Transfemoral users.